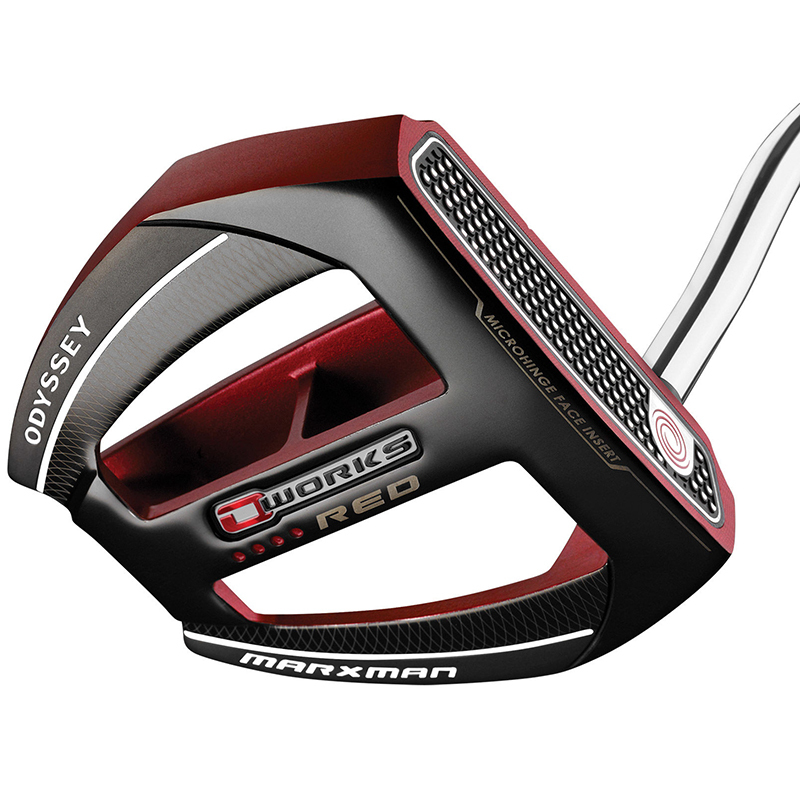 The beautifully designed Odyssey O-Works putter with popular red finish sets a new standard around the greens, with new Microhinge technology for a better roll regardless of your putting stroke. 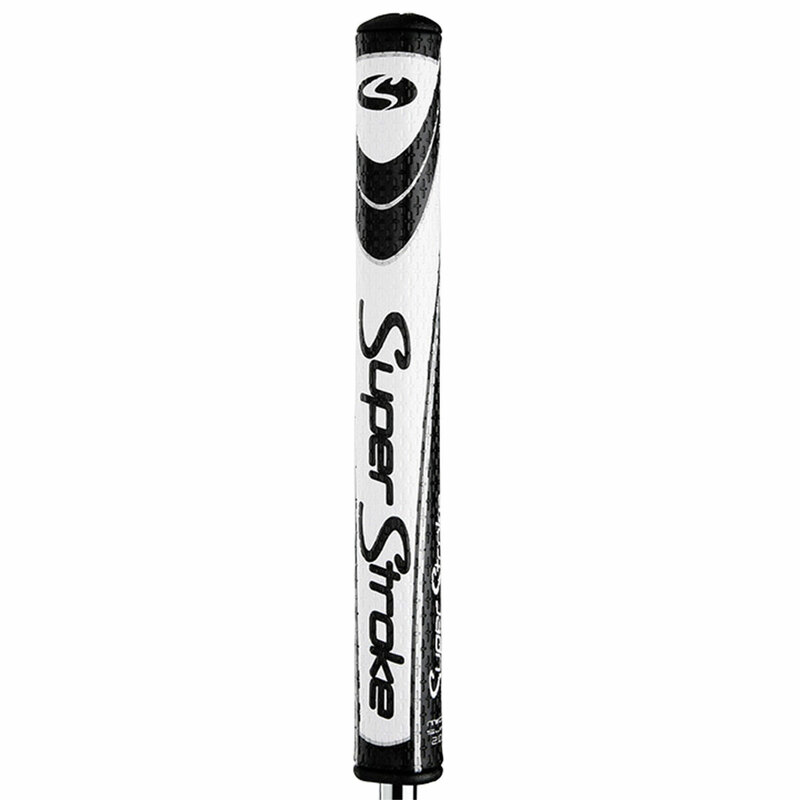 The contrast alignment allows your eyes focus on the linear designs to visualise the proper face angle from address to impact through your putting stroke. 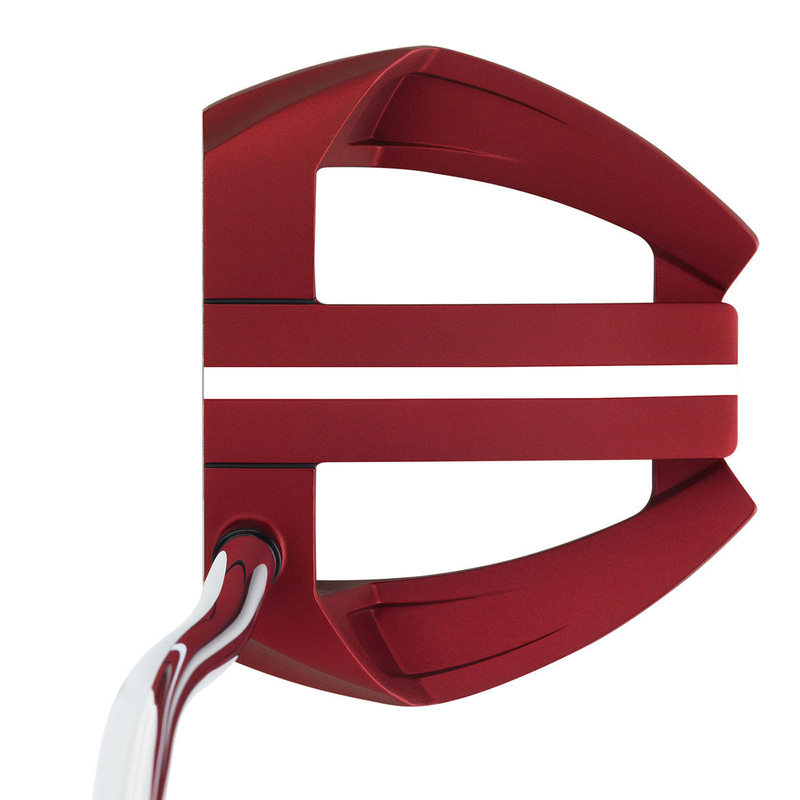 Plus features a new simple red finish which is popular on the worldwide Tour. Callaway Golf have created a new way to provide you with a more consistent roll, Microhinge technology combines a elastomer insert with a stainless steel surface with individual hinges that flex on impact to left the golf ball up to produce more topspin and ultimately a better roll. 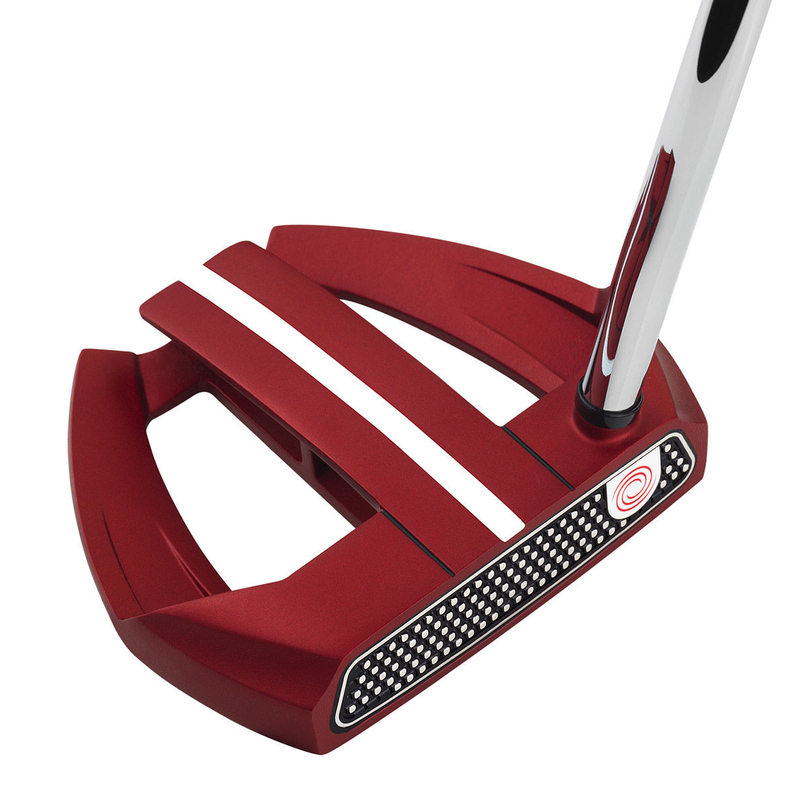 The O-Works Red putter comes complete with a matching head cover.